This is partially a test to figure out how to post a picture. This is also a post to announce that “Tell Them of the Sky” will soon be featured as a podcast in the Cast of Wonders. It should be going live in a few weeks! I’ll post the link here when it does. 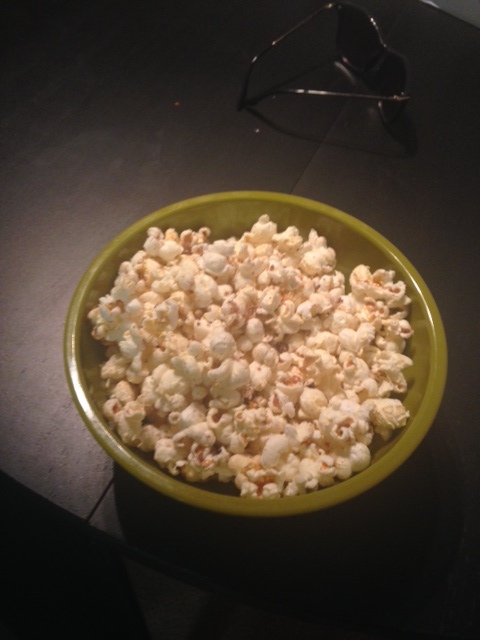 In the meantime a picture (hopefully) of the popcorn I’m eating.